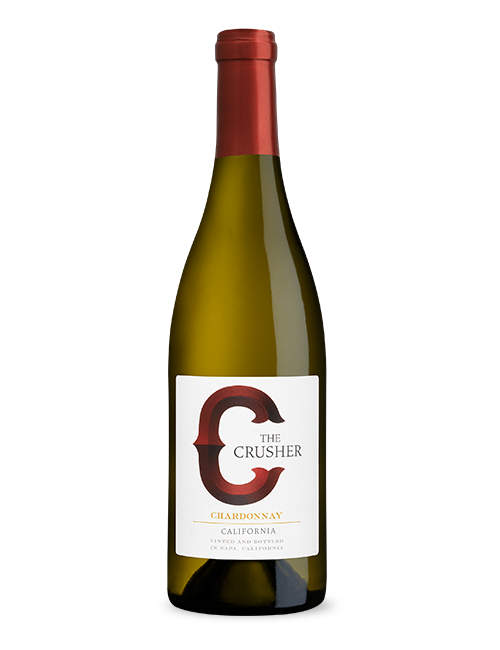 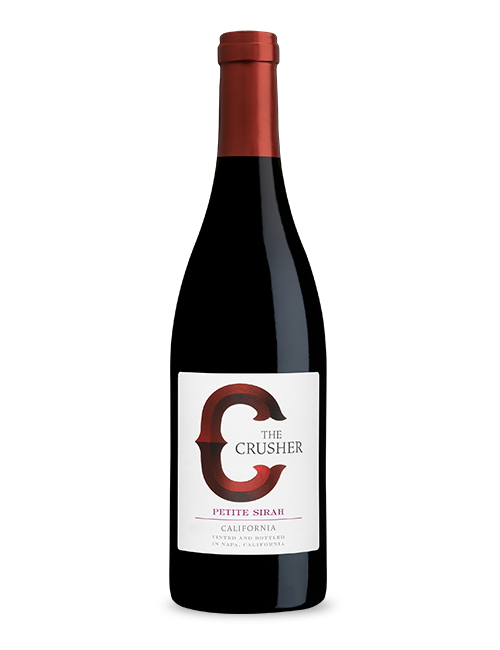 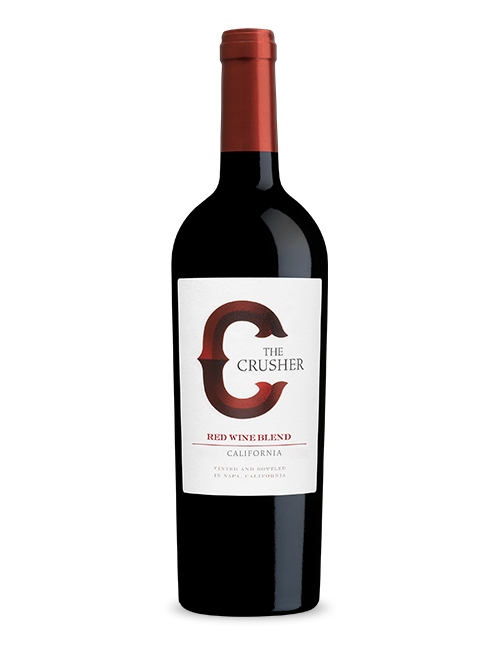 The Crusher wines are grown in the abundant sunshine that envelops the greatest regions of California. 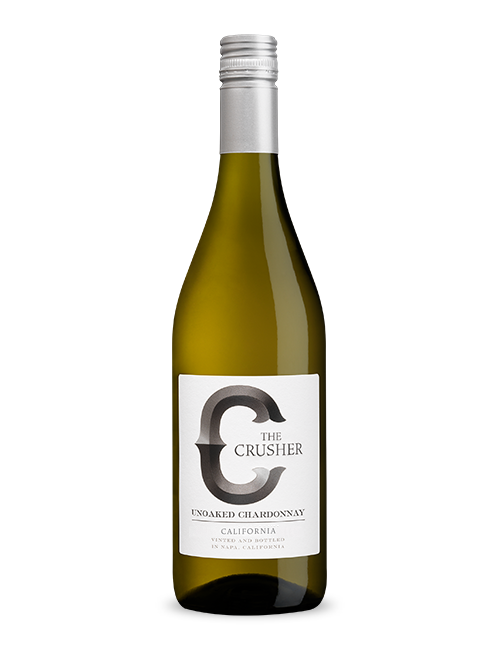 We aim to craft complex, balanced and true to varietal wines vintage after vintage. We invite you to #keepCRUSHING with us!